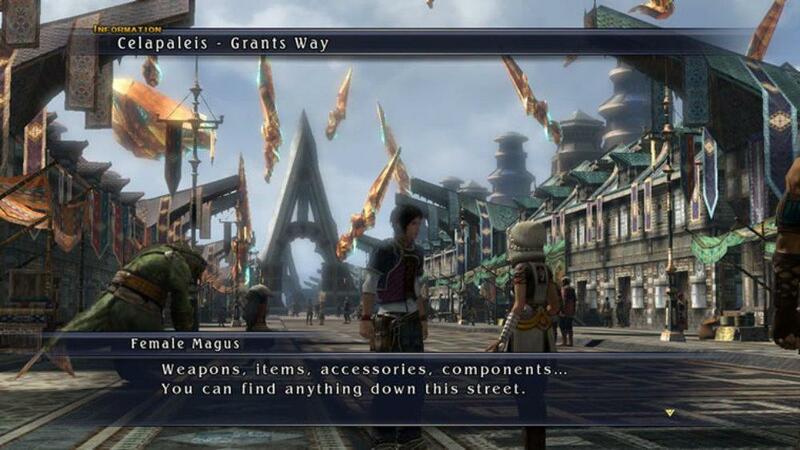 I have been playing The Last Remnant on and off for over a year now. Finally I have given up on it, I feel I have played enough of the game to be able to give a fair review of it, though admit I never got off the first disc. 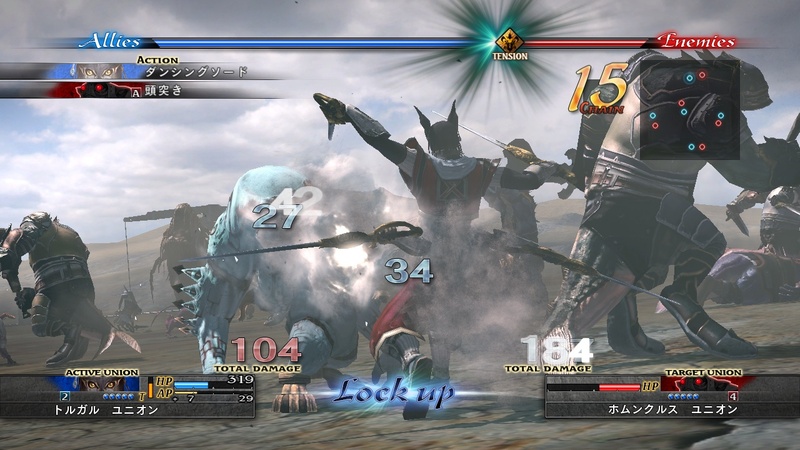 The Last Remnant is a Japanese role playing game and one that is really quite, quite boring. Rush Sykes and his sister live a sheltered life on a small island. At the games start Rush's sister Irina is kidnapped by a strange group. Rushing to her aid Rush stumbles onto a battlefield where David; Lord of a nearby City is fighting along with his 4 generals. David decides to help Rush find his sister who it seems was kidnapped due to a magical power that only she possesses. While this is going on a powerful warrior called the Conqueror is rampaging across the land with an army defeating everyone he comes across...that's as far as I got. The game is just boring, very boring. There are loads of Cities across the world map, they may look different but all follow the same pattern. There are various item and weapons shops, an inn where most the side quests are gained and a lot of NPC characters who spout nonsense. Dungeons are varied in theory; hills and mountains as well as literal dungeons, sewers, castles etc. 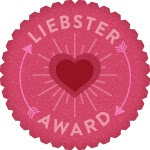 The problem is that they are all set out as bland mazes, they are a snore fest to fight through looking so similar that it is very easy to get lost. The combat system sees you in groups, you can have up to 5 leaders who all have followers meaning you can have anything upto 20 characters fighting for you, though this only equates to five actual turns per round. You always fight a ton of enemies, even the basic random encounters (well, you can see the monsters before engaging) last an age as it all takes so long to fight anything. You don't get experience points, instead various abilities level up based on goodness knows what. The main plot is very dull, utterly no surprises and this is not helped by unlikeable characters, it is fair to say not one single character did I like. The good guys are irritating and bland, while the bad guys are nasty and also dull as dishwater. 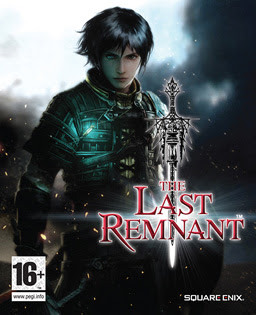 The Last Remnant was a total chore to play through, I am relieved that I have decided to abandon it some 20 plus hours in. 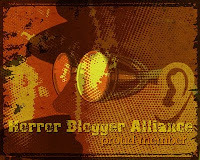 Avoid like the plague, there is no fun to be found here!